Xbox Spyro Lover contact Sierra. okay, actually, when i said my friend had this game, i meant she had ANB. And now I know, that it's Young Cynder, cuz I've done a lot of research on ANB. My dad just bought it for me on Amazon.com earlier! I didn't even ask him for it! He just saw that I was always looking at Spyro pics and watching clips from ANB on Youtube and stuff and reading about it, and he asked me, "do you really want it?" And I said yeah, (but I told him I was saving my allowance), and he just went on Amazon and bought me it! (along with a new PS2 memory card, which we have one, but i forgot it at my house, plus, I need the memory on it for my other games.) It's probably going to get to my house in a few days or a week or so. I can't wait!!!!!! Now, instead of saving my allowance for ANB, I'm saving it for TEN! (the reason why I didn't get ANB sooner was because I thought it looked like junk.) well, gotta go, bye! Hafta admit, the graphics look okay. Not Legend of Zelda-quality, but I was never drawn to Krome for the graphics anyway. If I was games for graphics, I'd be playing Final Fantasy right now. I prefer stories. That's what draws me to Spyro. okay, well my friend said that she has this game, and that that dragon is Cynder, but i just want to make sure. *cups hands over mouth* HEY, SIERRA, ARE YOU DONE DECIDEING IF YOUR BRINGING IT OUT ON XBOX YET??? (To Cinderlightlife) 1) Well maybe the people decided to bring out the pictures first, then infomation (when that eventually comes). 2)this might not be a rumor. 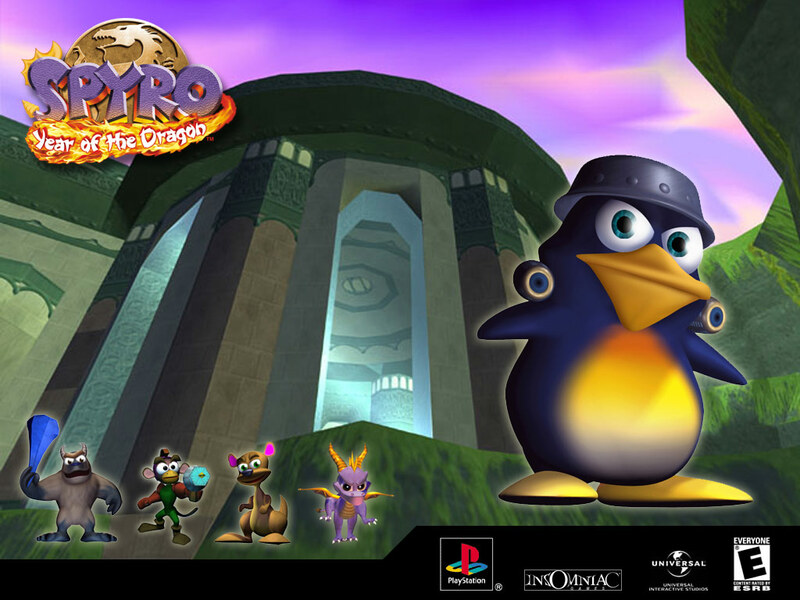 4)Try and go to:http://www.rumorreporter.com/?m=200703 this is where Spyro the eternal night was first found. 5) Sorry I can't answer your last question. They look real, but how did these people find the Screenshots of this game if no-body else has even had a strong fact that this game is real? That its not a Rumor? Even with these screens, its still too early to make a prediction, since the company (Sierra, ect) has not even annouced its even been in the makeing yet? Im finding this very annoying, and HOW did the rumor come to be? Also, on the first PS2 screen, black dots around the pirate, people. How do we know it wasn't just copyed and pasted?